Ever thought of having a career in sailing? While a life on the sea is an exciting prospect, have you ever thought of what goes into becoming a sailor? 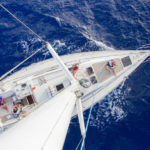 A short RYA Competent Crew Course at Ocean Sailing Academy may be just what you need to jump-start your dream. 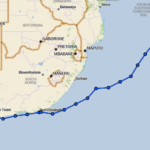 The Competent Crew Course is one of a structured series of courses. Once you have completed your training as a RYA Competent Crew Member, you can move on to more advanced courses such as the Day Skipper Shorebased & Practical course, Coastal Skipper and Yachtmaster Shore-based course or Coastal Skipper Practical. Start off as a complete novice with no formal experience or knowledge of yachting and work your way to becoming an invaluable crewman on a cruising yacht. If you are willing to put in the hours and spend up to five full days at sea, you have what it takes. 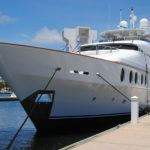 Get ready for a practical course that takes your knowledge of boating to new heights. 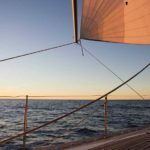 Spend the duration of the course living on a cruising yacht, where you will learn valuable lessons in sailing under the watchful eye of an instructor. Sign up for the course that takes you to the sea. Experience a voyage to new destinations that leads you to becoming an efficient seaman. 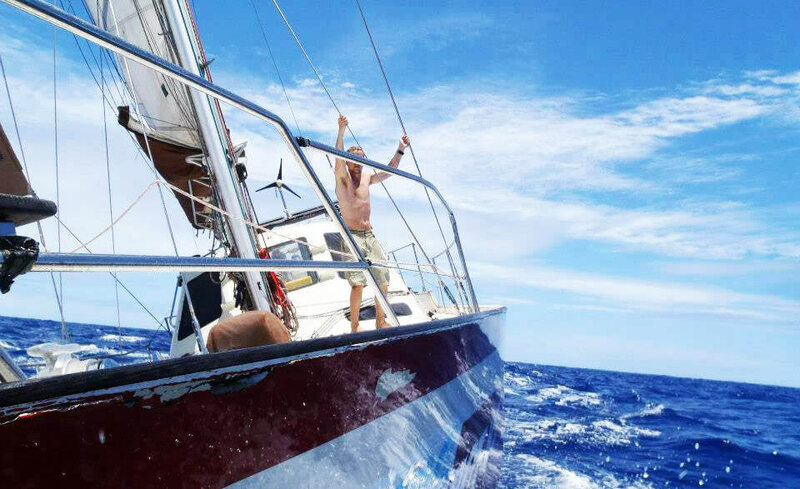 In less than a week you’ll be well equipped with broad range of skills that will set you up for a life on the ocean. 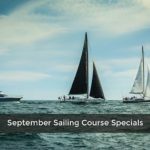 Click here for more information on the RYA Competent Crew course, pricing and course dates, or for a quick inquiry.